Have you ever avoided signing into your bank account? Do you know the Skip the Dishes drivers by name? Are you drinking Möet on a Rosé budget? 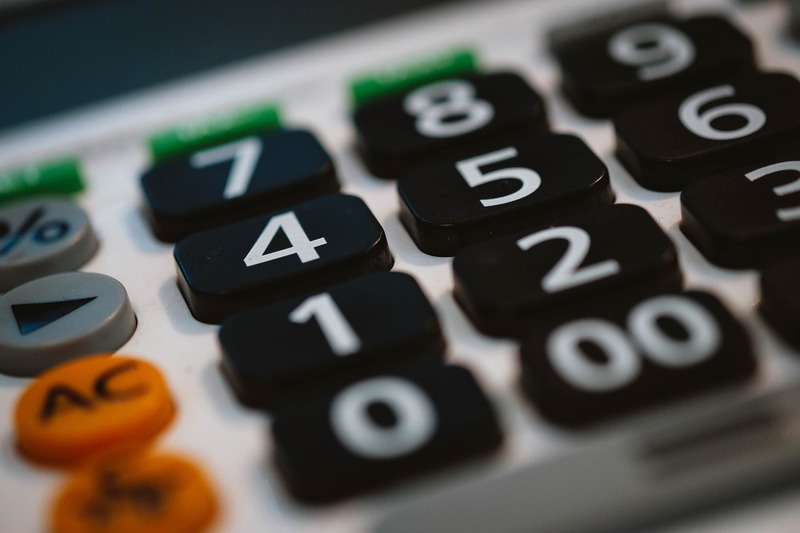 Personally, I have tried a few different budgeting systems over the years. The first one I tried (and stuck too…) was the Smart Cookies program. After watching an episodes of Oprah on personal finance, the Smart Cookies started a Money Club to watch their personal finances and spend smarter. Their book promotes the use of a free excel spreadsheet – which I downloaded and added all my personal info into. It gives you a great over view of where you money is going every month. I’ve used this spreadsheet for years and it has helped me many times to get my spending back on track. If the thought of filling out an Excel spreadsheet gives you nightmares there are more modern systems available. Many major banks have implemented spending overviews into their online systems: RBC has NOMI, TD has MySpend, and HSBC has their Money Management Tools. These online banking tools are great for a start but if you are serious about getting your spending in order you’ll find they lack the ability to set spending targets. They also don’t mention the fees the banks charge you. For a more robust online system there is: You Need A Budget – It’s $7 a month but you get a lot for your money. And as they outline, the average person can save $600 a month using their system. YNAB is very easy to use – you grant them access to your online banking and they categories your spending. You then set budget goals and savings goals and they alert you on how you are progressing. 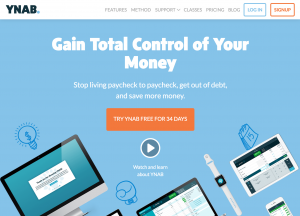 If you want to save $7 a month you could try Mint by Intuit – it’s a free system and works the same way at YNAB – your spending is categorized and outlined in easy to read reports. Their phone app is great and if you turn on notifications you get real time updates to how your spending. It really makes you think twice about pulling out that credit card as you have someone keeping you accountable. Both these systems have had some controversy regarding if you are covered for fraud protection. You are technically giving someone other then your bank access to your finances. Here’s an article by Money Sense that outlines the issues. Personally, the rewards outweigh the risks of using online budgeting apps but with all things please do you due diligence before you go all-in. Also, for these websites please check to make sure your bank works with their system before you start, as not all of them do. 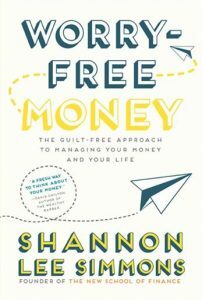 For those looking for another book on budgeting I highly recommend: Shannon Lee Simmon’s – Worry Free Money. 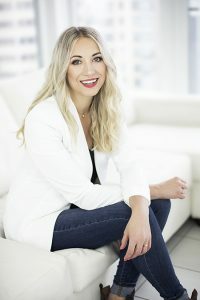 In her book Shannon sets out a budgeting system that works for any level of income, debt or financial goal. It’s easy to read and outlines many real life scenarios of people getting their finances in order. Her book pushes you to rank your spending then budget in accordance to how the spending makes your feel and affects your life. 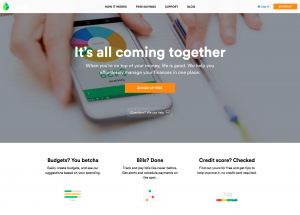 Shannon also provides online DIY budgeting courses on her New School of Finance website. I would get the book first and then explore the courses later. 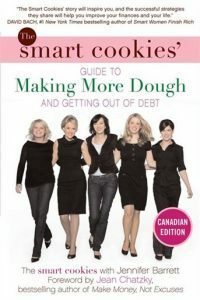 Also, this book and the Smart Cookies one above are written by with Canadian’s in mind. Not that American authors aren’t good – but it’s just easier reading a book that uses Canadian terms like TFSA or RRSP instead of 401K’s (US retirement plans). For more resources on budgeting I recommend reading the Money Sense website. It used to be a magazine but has since gone all digital. They are a great resource for investing and other financial topics too. Also check out Reddit’s Personal Finance Canada page, it’s a great resource where real people ask and get answers to financial topics (When you’re done head over to Reddit’s AWW page for some amazing dog and cat videos). With these resources you’ll have an idea of what you are spending on BUT you then need to put that into perspective. OR in other words: Is spending all my money on clothes and dinners out, the best use of my money. Goal setting is important and those targets are personal and unique to everyone. If home ownership or vacation home ownership is a goal for you – make sure you give me a call and I can let you know the down payment and pre-qualifications you need for a mortgage. You can add those into your budgeting system and start saving towards your dream property. PS: These are all my personal opinions and I haven’t received any incentives to recommend these systems or books.